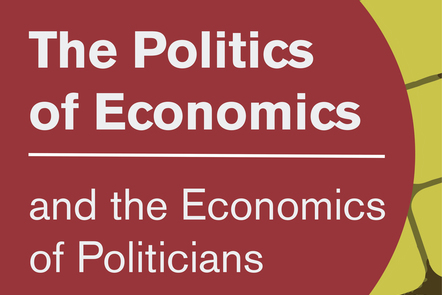 It’s only 10 days till our free online course on politics and economics starts. You can enrol on the course now and start connecting with other learners in the welcome area. You will find a fascinating range of learners are already in discussion in the welcome area. This includes people from all around the world, including Kenya, India, Nigeria, Bulgaria, Myanmar, Greece, Canada, Mexico and South Africa, as well as the UK. You can also use #FLEconomicsPolitics to find and contribute to discussions on social networks. You will learn from Sir Vince Cable and a team of leading experts at the University Of Nottingham. Sir Vince Cable is a former MP and Secretary of State for Business, Innovation and Skills, and he studied economics at university. Our lead educator, Cecilia Testa, is Professor of Political Economy. In week one of the course we will be looking at the most significant economic events of recent times: the financial crash of 2007-09. That crash forced economic policymakers to think afresh about their economic theories, and its impact is still being felt in our world today. Over the three weeks of the course you will consider how economics impacts on politicians, and how politicians impact on economics. You will explore these links by looking at the work of seven major political figures, including Franklin D Roosevelt, Deng Xiaoping and Margaret Thatcher, and the key economic ideas they adopted. Sign up and find out more about The Politics of Economics and the Economics of Politicians here.